Alloa manager Jack Ross has bolstered his squad with the signing of former St Johnstone midfielder Liam Caddis until the end of the season. The 22-year-old has returned to the Championship basement outfit just a fortnight after negotiating his release at McDiarmid Park, where he made only five appearances this term. Caddis, who could feature in Sunday’s clash at promotion-chasing Hibs, played a total of 17 times for Alloa during a six month loan stint at the Indodrill stadium during the second half of the 2013/14 campaign. 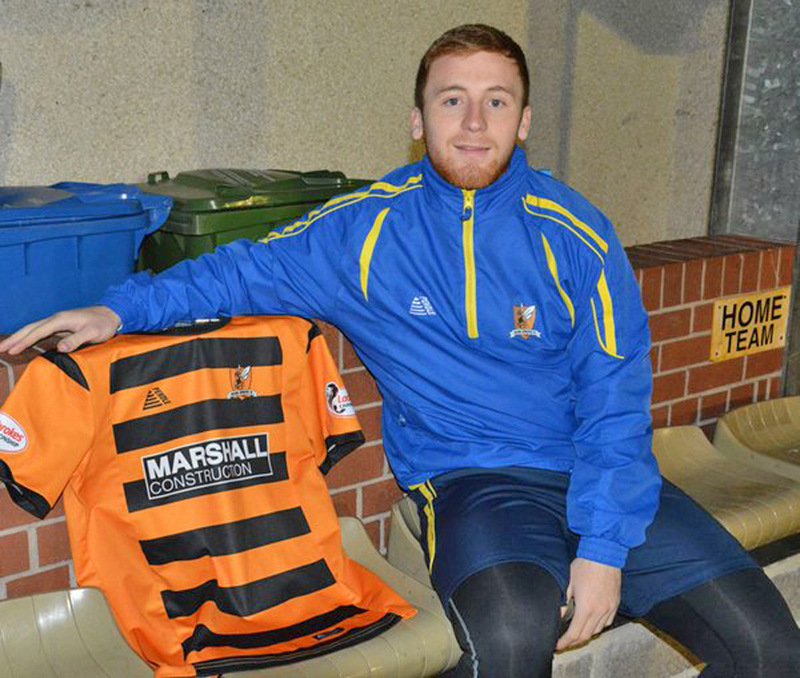 As Caddis arrives at Alloa, 20-year-old defender Mark Williamson has moved to Arbroath on loan until the summer.